Stay up-to-date by following me on Facebook and/or Twitter! 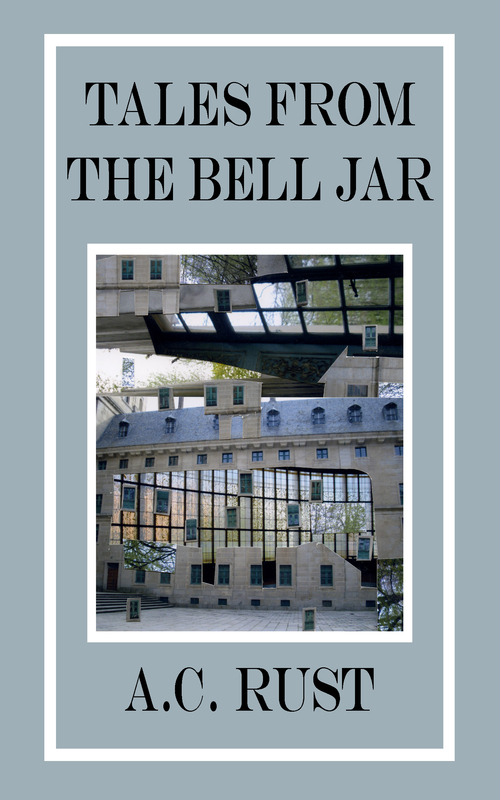 A collection of poetry exploring the individual’s descent and ascent from a dissociated world. Available in print and ebook editions. You can read excerpts by heading to The Brain! All proceeds from Amazon and brick and mortar purchases, and a portion of proceeds from the tiered packages go directly to support Dreamcatcher Youth Services! They are the only Alameda county shelter for homeless kids age 13-18 and are working to build a shelter specifically for young girls escaping commercial sexual exploitation called Nika’s Place and Girl’s Lounge. Check them out here!